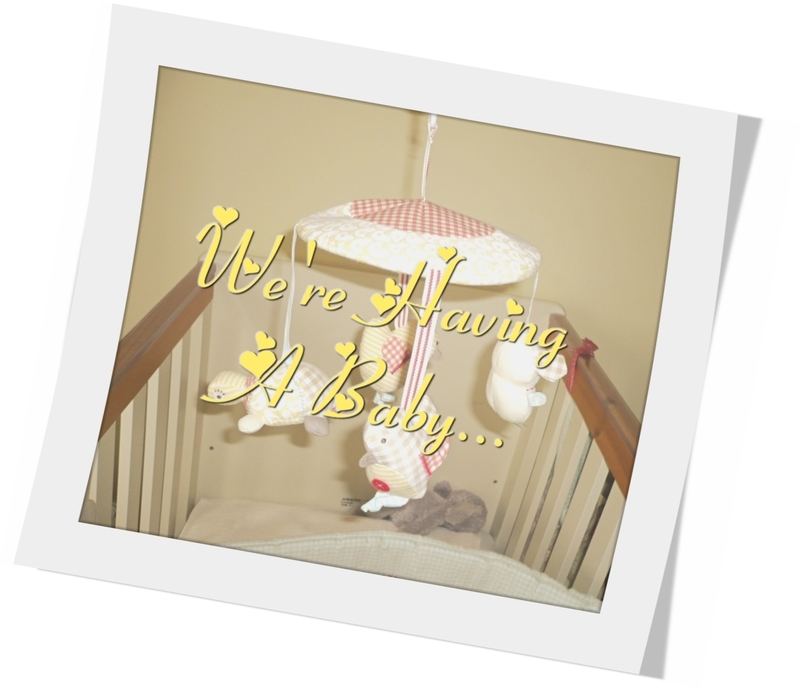 I never did this the first time round so this time I have decided to write about my pregnancy. I want to share my experience as I’m also finding that second time around I am struggling with sickness, back pains and rhinitis. I will admit I am a nightmare for googling everything and that didn’t change with this pregnancy, but I was shocked to see the lack of mums to be or mummies that haven’t really blogged or vlogged much on how pregnancy isn’t all blooming and glowing as well as finding sites suggesting cures…erm no ginger, sprite, crackers do NOT work for us all. I must admit with all the excitement of deciding to try for baby number two and making a little brother or sister for my little girl I completely forgot how terrible I felt during my first pregnancy until I hit 6 weeks. It was almost like over night my body just became this wave of nausea and for the person that named this “Morning Sickness” clearly didn’t suffer from this as it lasts all day so why not call it “All day sickness” I describe the feeling in an over dramatic “I’m dying” feeling, all I have been doing since week 6 is throwing up and if I’m not throwing up I feel like I am going to. The second time around isn’t as “easy” as the first time when you have a two year old toddler to look after, as amazing as she is she doesn’t understand why mummy keeps throwing up in the toilet making that horrible noise but I am comforted knowing that when she comes to me and strokes my face and asks “mummy, are you ok?” I know that I was blessed to have my angel and another one on the way, this feeling of love gives the courage and motivation I need to know I will get through these unpleasant times. I am currently 15 weeks, knowing I’m a third of the way through now is comforting and after my dating scan three weeks ago I am also comforted to know my precious little bundle is doing great. I forgot how amazing it was when you have that first scan, the anxiety and worry you have when you turn up to your appointment thinking and knowing what the last 6 weeks have been absolute torture for your body, you wonder if your baby is ok and whether your sickness has affected anything. Then the tears of joy when you see your baby on that screen and its little heart pounding is reassurance that no matter how bad I am feeling I am doing something truly amazing, I am making this beautiful little precious life. With this feeling I remind myself everyday when I wake up in morning and each night before I go to sleep that I am greatful for the fact I am going to have another little addition to my little family and this thought gets me through the day. I have shared a post about how I’m trying to get through Hyperemesis Gravidarum and how I am trying to cope on a day to day basis. I found that through reading all the baby and mummy forums and websites that all pregnancies are different and will affect women in a different way, my aim is to share how it has affected me and what I have been doing to ease the symptoms and to make life bearable during the more difficult days. I believe I may be able to help someone who is seeking advice or some reassurance that this is a normal part of pregnancy for some women and that we are not alone in our struggle to produce a healthy and happy bambino. Please let me know how you found the first trimester of your pregnancy and how you coped or are coping with your harder days.